Berlin (AFP) - Russia's military backing for the Syrian regime only risks sending more extremists to the war-torn country and could further hamper any effort at bringing peace, US Secretary of State John Kerry said Sunday. German Foreign Minister Frank-Walter Steinmeier "and I agreed that continued military support for the regime by Russia or any other country risks the possibility of attracting more extremists and entrenching Assad and hinders the way for resolution," Kerry told reporters after a meeting with his German counterpart. Washington has been concerned over reports of a Russian military build-up in Syria as a boost to President Bashar al-Assad. Moscow however argues that any military backing falls in line with existing defence contracts, although reports have surfaced of secret deployments to the country where Moscow has a Soviet-era naval facility. Russian President Vladimir Putin's spokesman said Friday that Moscow would consider any request for troops from Assad. Turning his attention to the issue of how to handle the tens of thousands of migrants currently fleeing Syria and elsewhere, Kerry said the United States will take in more refugees worldwide in the next two years, including 10,000 Syrian asylum seekers in 2016. Syrians fleeing the fighting at home make up a large proportion of the tens of thousands of desperate migrants seeking to start a new life in Europe. "We will now go up to 85,000 with at least 10,000 over the next year in Syria specifically. And in the next fiscal year we will target 100,000," Kerry said. In the fiscal year ending September 2015, the world's biggest economy took in 70,000 refugees. The White House had already announced last week that President Barack Obama had asked for at least 10,000 Syrian refugees to be admitted into the US in the next fiscal year. 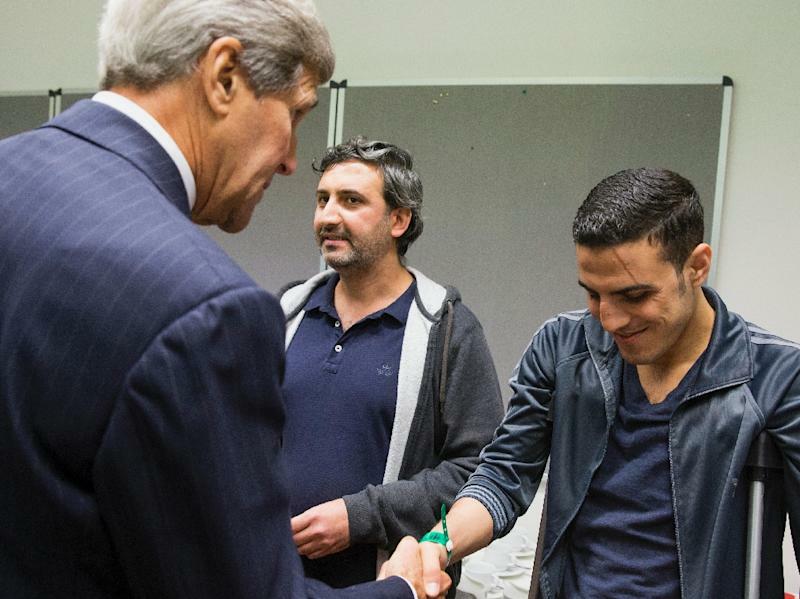 Kerry praised Germany's stance in welcoming a massive influx of asylum seekers as Europe grapples with its biggest migration crisis since World War II. 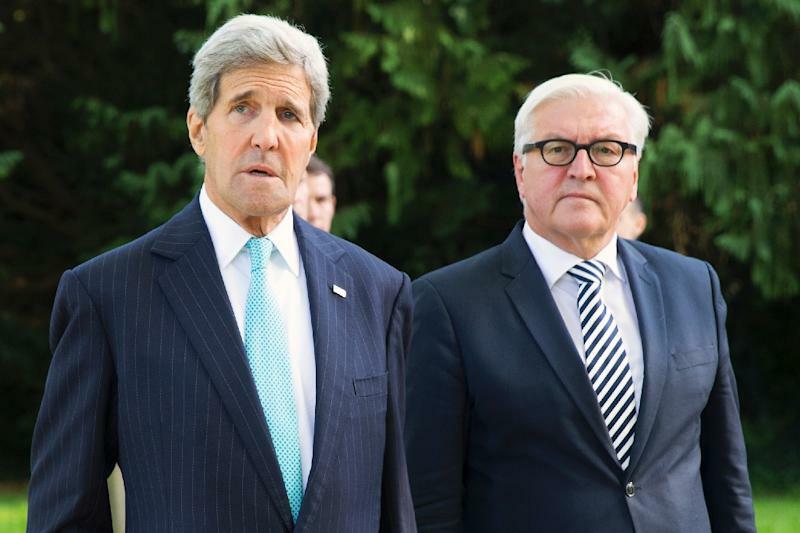 "Germany has set a remarkable example for its willingness to step up and deal with theses challenges," Kerry said.